We are open from 10am until 8pm on a Thursday, so pop along and pay us a visit. 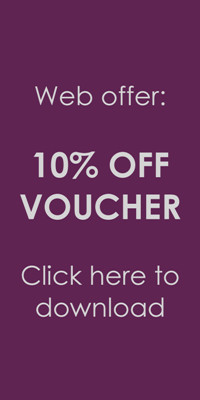 Receive an impressive 10% off every Wednesday! Collect one of our Loyalty Cards from the Salon, and get it stamped every time you visit us for a service. Collect 5 stamps, and get yourself £5 off your next visit!